Adult Christian Education classes are offered on Sundays, September through May. In addition to Sunday morning classes, we also offer a Sunday evening class once or twice a month. We invite you to scroll down to read the current class descriptions and join or drop in any time. Small groups are an important part of spiritual growth, learning, fun and fellowship at Marble. Discover your spiritual gifts, personal style, and God-given passion for serving in the body of Christ...updated. This material, developed in partnership with the Willow Creek Association, helps churches appropriately guide people to the place of ministry that best reflects who they are... Churches will see increased participation, greater effectiveness, more enthusiasm, and less burn-out in their congregation. Believers in their church will discover the spiritual gifts God has given them. They will have a better understanding of God’s will for their lives because of gaining a better understanding of who God created them to be. Participants will be assessed on their personal style, spiritual passion, and gifts. As the world grows smaller, we are more and more confronted by people of other faiths. How can we love these neighbors if we don't know anything about what is spiritually important to them? Why are there so many different religions and what is different about them? How is God at work in other religions? Our new study looks at these and other questions that set us apart from other people of faith. In this study, we will look at how Christians, Muslims, Jews, Buddhists, and Hindus view each other and how we might all find common ground to do God's work in the world. Video Bible Study: Addressing Life and Faith in Today's World - questions you always wanted to ask but were afraid to! Sometimes, our faith can create more questions than answers. 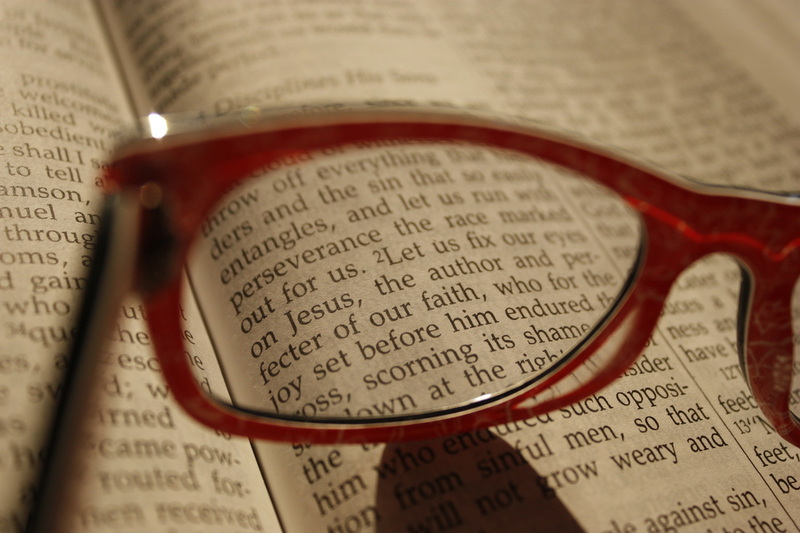 Our Sunday evening class, led by Pastor Bob, will discuss a different question about faith in each class. Not just any questions, but the kind that we're often too afraid to ask! Come join the conversation.